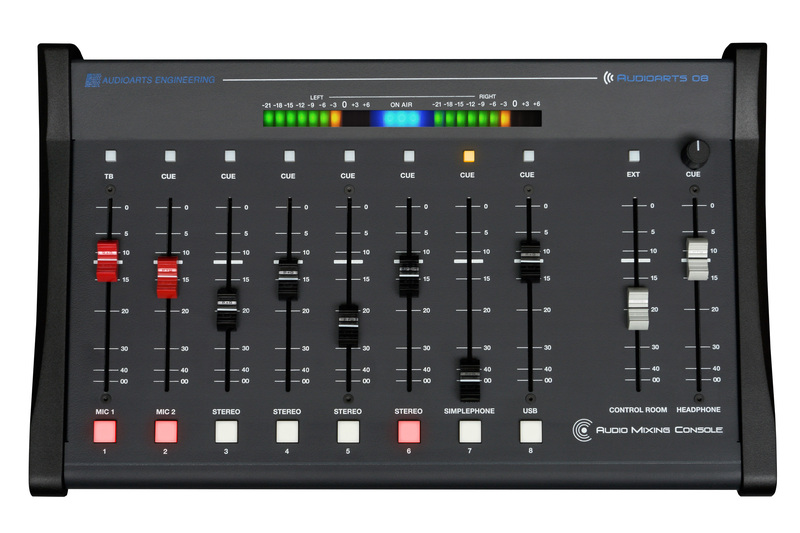 The smallest member of the Audioarts line to date, the Audioarts 08 console is ideal for LPFMs, podcasts, web streaming or remote applications requiring a simple, low profile eight-channel board. This equipment guide is an introduction to the various Wheatstone and Audioarts products that are ideal for the LPFM broadcast studio. A document to help you get the most out of USB audio when used with Windows 7 PCs. Owner's manual for the Audioarts 08 audio console.